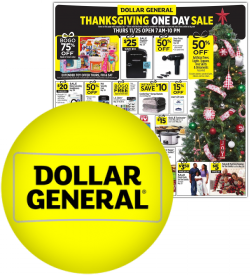 Good news as we have just added the Dollar General Black Friday ad for this year to the site. You can check out the 4-page ad right here. 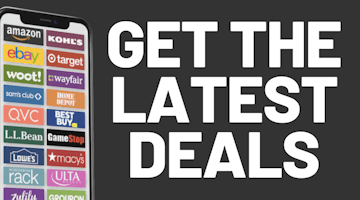 The first page of the ad features deals good on Thanksgiving only (stores open at 7am). Pages 2 and 3 are for Friday and Saturday only while the last page of the is good Thursday through Saturday.